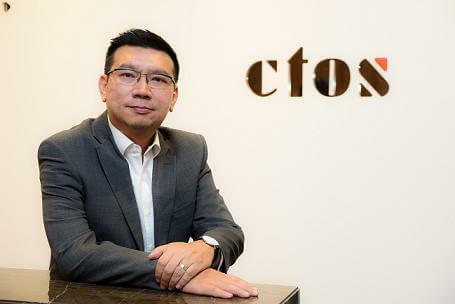 More than eight months after CTOS Data Systems Sdn Bhd (CTOS) launched CTOS Score, Smart Investor talks to Eric Chin, CEO of CTOS to find out the take-up rate for the service, how it benefits the Malaysian public and the financial health of its consumers. Given the challenges that the economy is going through, Eric Chin, CEO of CTOS has been receiving repeated feedback from the banking sector that “it needs better tools to assess loan applicants”. In April 2016, CTOS unveiled the CTOS Score, an established and sophisticated credit evaluation tool which, has been used for decision-making globally. The CTOS score, which accurately assesses consumer creditworthiness based on their past payment behaviour, was developed in partnership with FICO (Fair Isaacs Corporation). The credit information provided by CTOS is obtained from public sources and its subscribers to credit grantors and lenders. “Decisions on credit applications are made exclusively by the credit grantors themselves, according to their risk appetite, business policies and strategies,” Chin explained. Out of the 330,000 customers who signed up with CTOS to do a self-check to obtain their CTOS Score, about 37% have Good to Excellent CTOS credit scores (between 651 and 850). Even with the majority of customers having “less-than-good scores”, Chin is quick to assure, “A CTOS Credit Score is not a static value and we are very optimistic that many more consumers will be working hard to improve their credit score. “We recommend that consumers do a regular credit score check once every six months so that they can know exactly where they stand and take corrective action if required,” he advised. Chin revealed that CTOS’ current statistics show that approximately 57% of their consumers should consider improving their credit score so that they can increase their bankability or appeal to lenders. “A further 6% of our consumer are what we call ‘thin file customers’, meaning that they have very little to no credit history,” he said. Pay all your bills on time consistently, either on or before the due date. Only apply for a line of credit if you need one. Having a high level of unsecured debt in the form of personal loans or credit cards that you have no need for will impact a credit score. 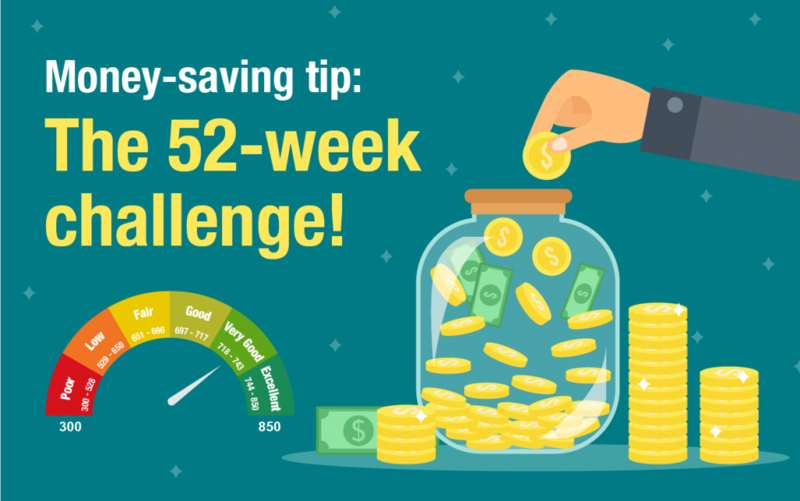 Balance the amount of secured credit (e.g., house and car loans) against unsecured credit (e.g. personal loans and credit cards). Try to minimise the amount of unsecured credit that you have. Regularly check and update your credit score as your hard work and commitment will help improve your score over time. For our ‘thin file customers’, we advise them to start building a credit portfolio by taking on small, manageable lines of credit, for example, a credit card with a low limit. Use this card to pay for petrol or groceries and settle the amount incurred in full on or before the due date. 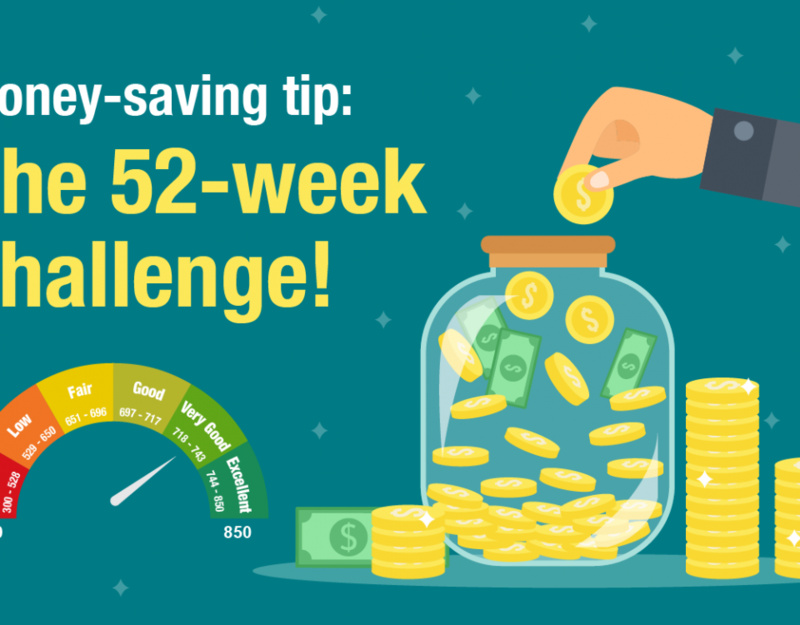 This will help demonstrate your financial attitude and build your credit score before you take on big ticket purchases. To Chin, understanding credit management is one of the basic components for good financial health, and must be inculcated regardless of age, gender, education or income. “This process begins with obtaining a credit score which evaluates an individual’s creditworthiness and approach to fulfilling debt or payment obligations,” he elaborated. In more credit-mature societies, a good credit score enables consumers to attain better rates on financing, secure better terms on hire purchase and enable them to rent property. CTOS has been working with partners to reward consumers who have a good credit score by providing them access to tangible lifestyle benefits, such as preferential rates with Alliance Bank and new phone packages with Maxis. “In terms of the bigger picture, having a more credit savvy society will help in terms of reducing the current level of household debt,” Chin said. 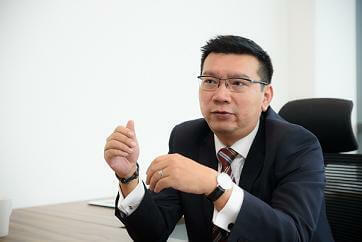 Unhealthy credit scores are not the end of the world, Chin said reassuringly. “Although an unhealthy credit score may not be preferential to lenders and banks offering credit, consumers can work towards improving their credit scores through fiscal discipline and commitment. “Consumers who constantly work towards this goal can see improvement within one year, and if they maintain this positive attitude, consumers can even turn around their scores completely over time,” he stressed. profiles and effectively manage their credit portfolios by empowering them with the knowledge of their CTOS Score as a robust evaluation tool. The CTOS team is also working to spread this message of responsible credit management to all Malaysians via the ‘What’s Your CTOS Score?’ campaign, as well as through their consultants who advise and guide consumers at their seven customer service centres nationwide. “To kick start this campaign, we gave away 100,000 free MyCTOS Score Reports, of which 85,000 have already been redeemed; more than 80% of which was redeemed by new sign-ups / consumers,” said Chin.